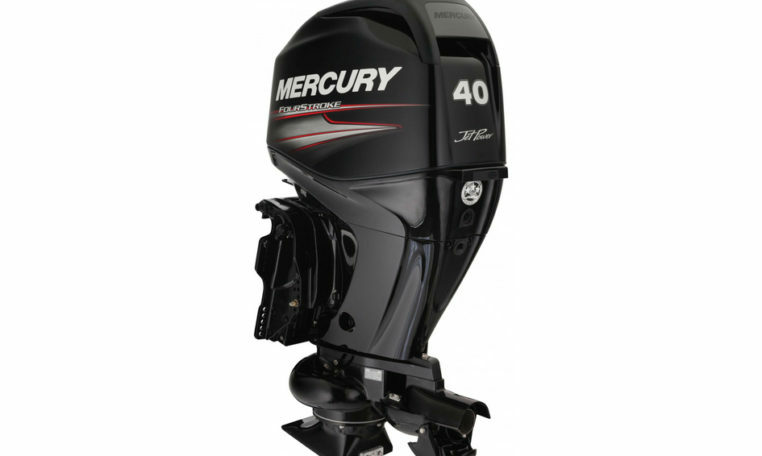 Mercury 40 HP EFI Fourstroke Jet – Mercury jet-drive outboards are specifically designed to pilot boats in shallow waters where propeller-driven hulls are unable to operate. Because there’s no lower unit extending below the hull, the jet drive permits passage over obstacles that would restrict access to a propeller-driven outboard boat. Please note: Price is for base Jet 40 ELPT engine only, for rigging and other combinations please contact us.